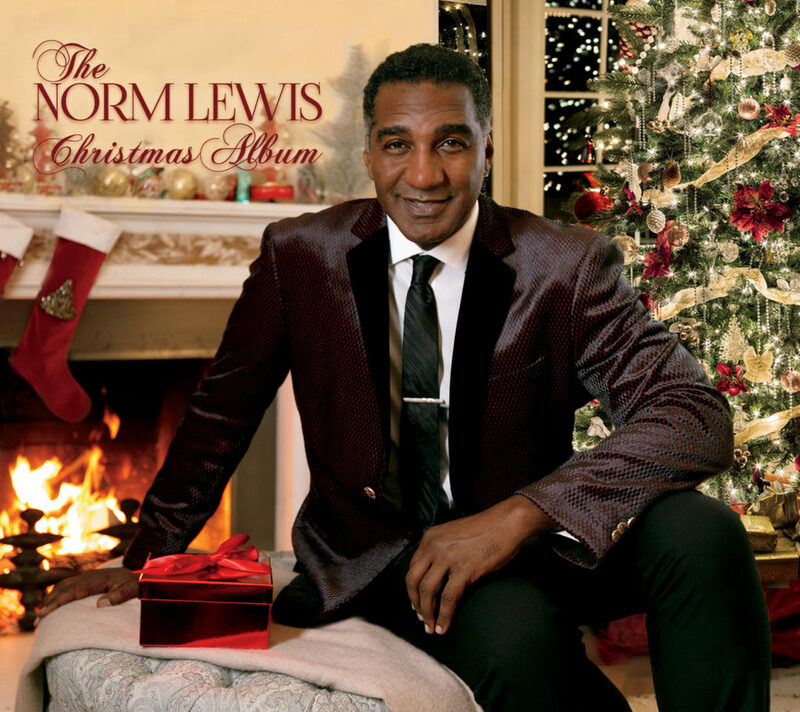 Singer Norm Lewis Releases Holiday Project “The NORM LEWIS Christmas Album” | LISTEN! NEW YORK, Nov. 26, 2018 /PRNewswire/ — One of Broadway’s most sought after actors is Tony Nominated star, Norm Lewis. He also happens to possess one of the most powerful baritone voices ever to tread the boards, starring in many musicals and plays, most recently, as Caiaphas in the record breaking, Emmy Award winning Jesus Christ Super Star Live In Concert on NBC.